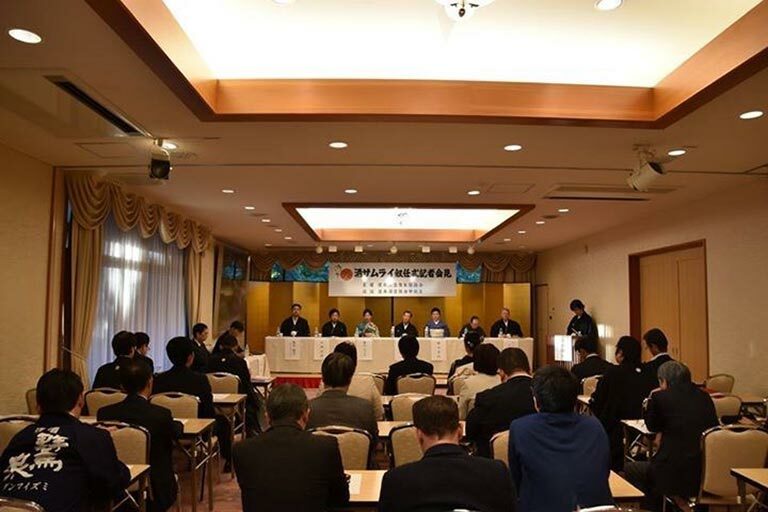 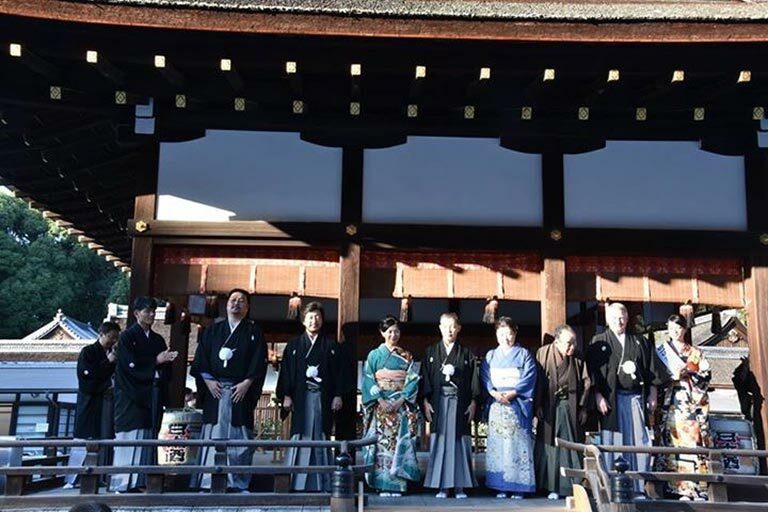 The Sake Samurai Association has commemorated its 10th anniversary this year; with 7 individuals who have dedicated themselves in promoting the tradition and culture of Sake across the world, selected as Sake Samurai. 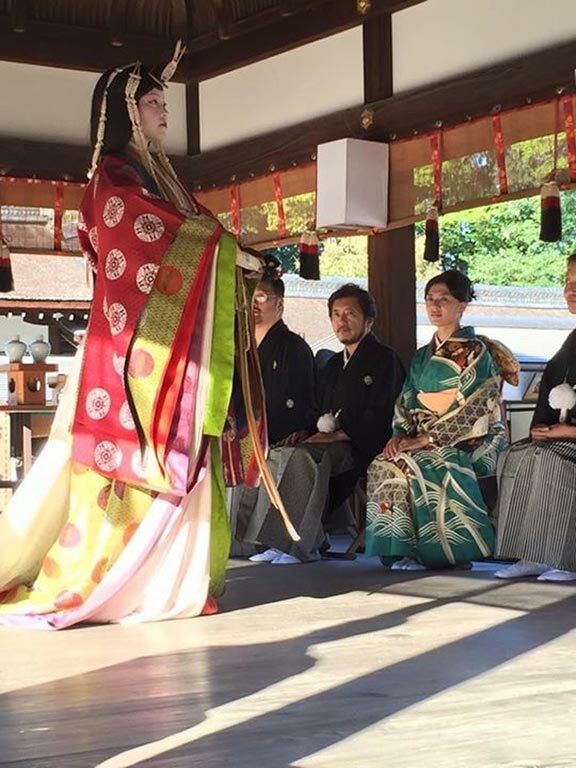 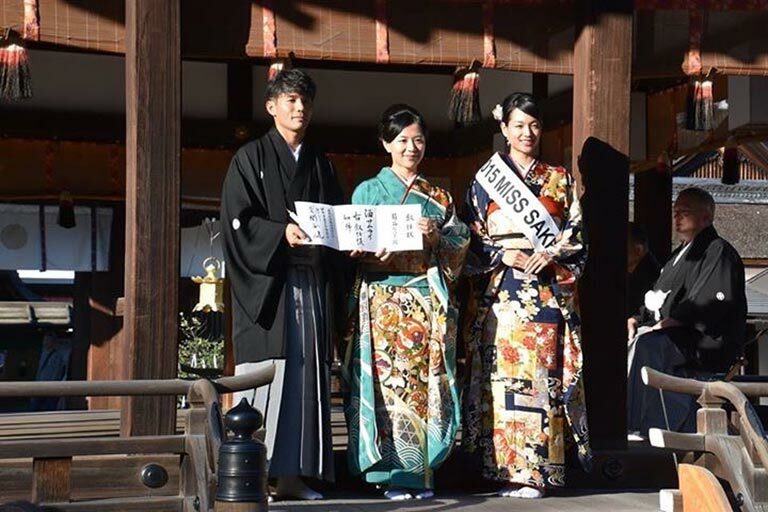 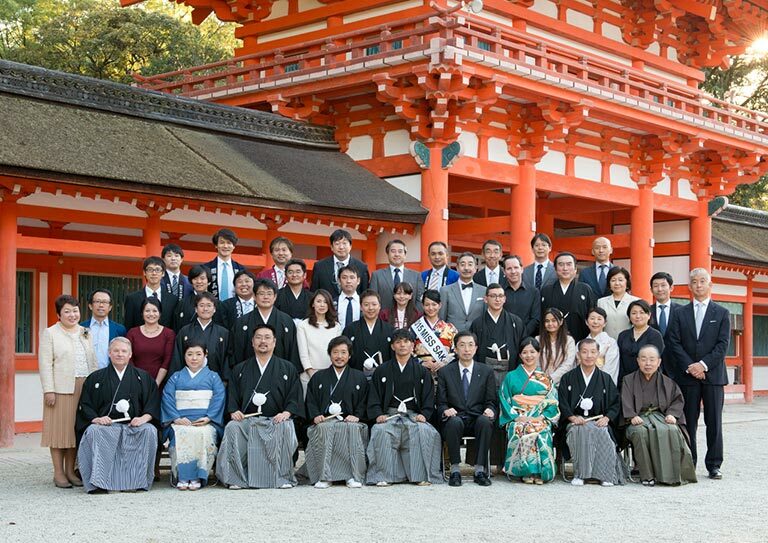 The inauguration ceremony took place at the Shimogamo shrine in Kyoto on the 16th October. 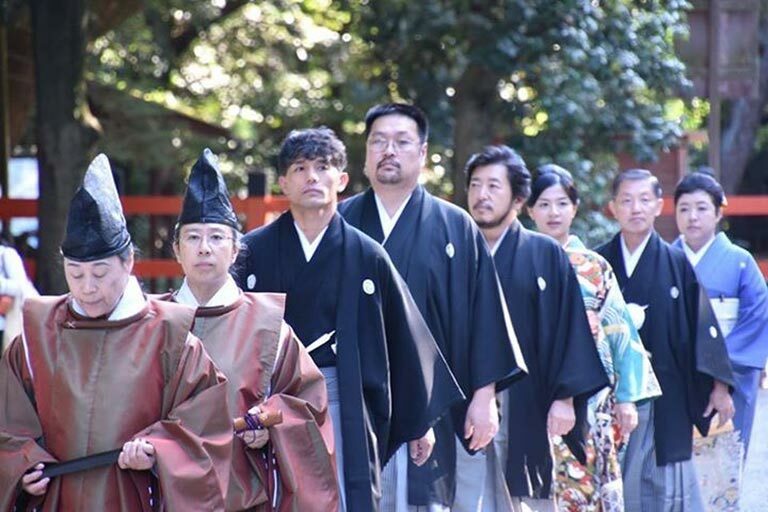 The total number of Sake Samurai has now reached 60. 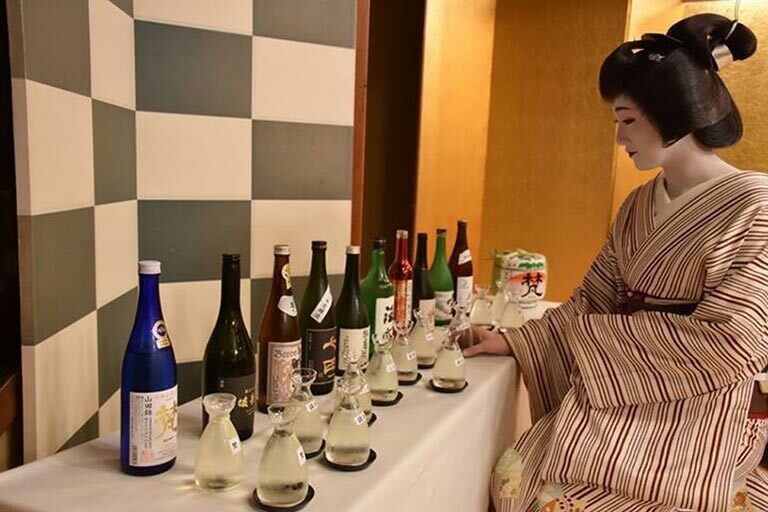 With the growing popularity of Sake all over the world, their role as Sake ambassadors is as important as ever and we trust that they will pass on the rich Japanese history and beautiful culture as well as Sake as Kokushu, the National beverage.